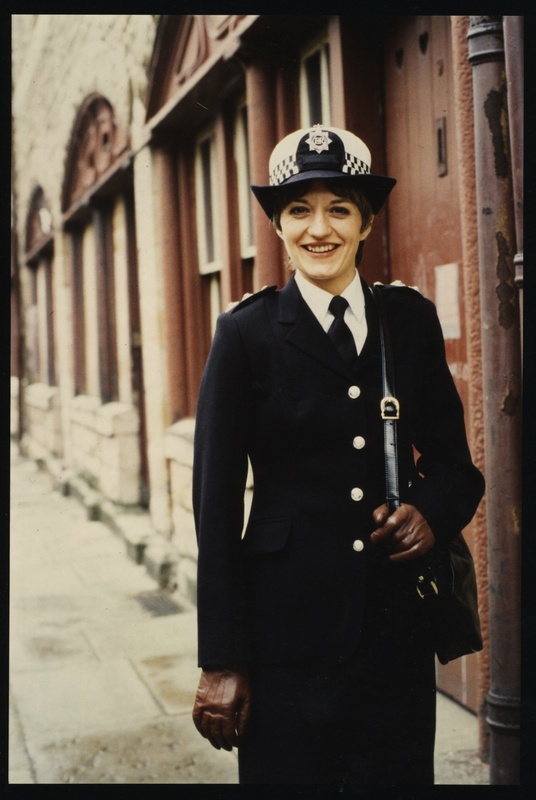 Specially shot interview with Janice Rider about working on the police drama series: ‘Juliet Bravo’, starring Stephanie Turner. There were six series in all, going out between 1980 and 1985. I don’t know if all of them were hosted at Pebble Mill, or just a couple of series. The series was created by Ian Kennedy Martin.